Vinyl ester concrete coating is a heavy duty flooring protection system used in applications where very hazardous, harsh chemicals and abrasions are the norm . Vinyl ester polymer concrete coating formulations are integrated into a seamless concrete floor topping system that are highly durable and provide maximum protection against corrosive chemicals. 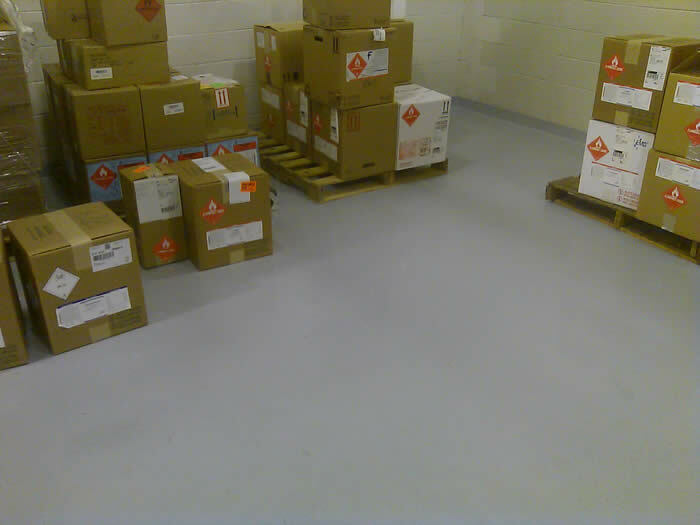 Concare can help you choose the right low maintenance vinyl ester concrete flooring for your application.